Samsung Galaxy A90 is an upcoming mobile by Samsung. The phone is rumoured to come with a 6.70-inch touchscreen display with a resolution of 1080x2240 pixels. The Samsung Galaxy A90 supports proprietary fast charging. 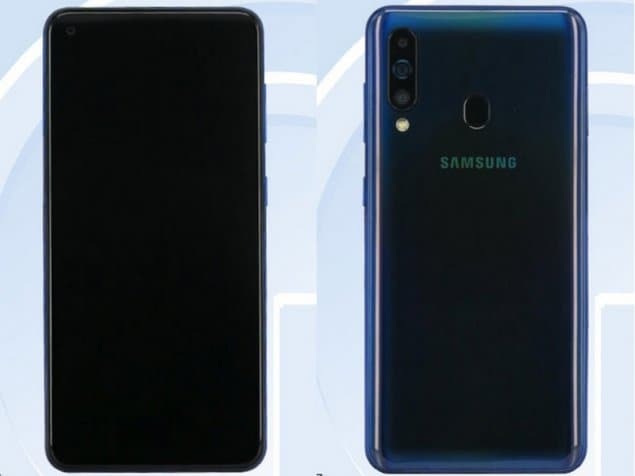 As far as the cameras are concerned, the Samsung Galaxy A90 is rumoured to pack a 48-megapixel primary camera with an f/2.0 aperture and a second 8-megapixel camera with an f/2.4 aperture. 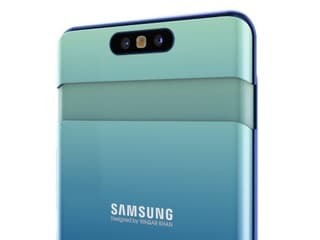 Connectivity options on the Samsung Galaxy A90 are said to include Wi-Fi. Sensors on the phone are rumoured to include fingerprint sensor. 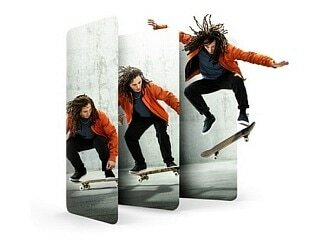 The Samsung Galaxy A90 is said to measure 165.00 x 76.50 x 9.00mm (height x width x thickness) and weighs 219.00 grams.